If you are interested in the cryptocurrency than you probably heard not only Bitcoin, but about other coins and technologies like Ethereum tokens. In this article we will try to give you better understanding of Ethereum based tokens, including ERC20 and other. Even if you have a solid technical background, it’s going to take some time and independent research before everything makes sense. The entire Ethereum network is a giant mass of nodes (computers) connected to one another. In fact, the entire network can be visualized as a single entity called the “Ethereum Virtual Machine” or EVM for short. All the transactions that have happened and will ever happen in this network are automatically updated and recorded in an open and distributed ledger. Ethereum tokens are simply digital assets that are being built on top of the Ethereum blockchain. They benefit from Ethereum existing infrastructure instead of developers having to build an entirely new blockchain. 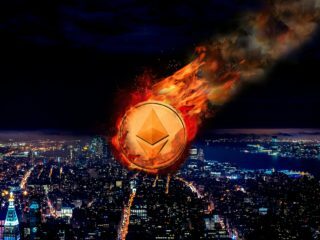 They also strengthen the Ethereum ecosystem by driving demand for ether, the native currency of Ethereum, needed to power the smart contracts. Smart contractsare how things get done in the Ethereum ecosystem. 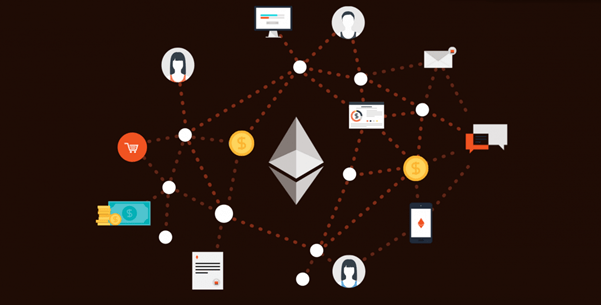 When someone wants to get a particular task done in Ethereum they initiate a smart contract with one or more people. Smart contracts are a series of instructions, written using the programming language “solidity”. Basically, if the first set of instructions are done then execute the next function and after that the next and keep on repeating until you reach the end of the contract. Whenever a new application for blockchain technology and smart contracts is developed on top of Ethereum, a new Ethereum token can be created. The simplifying aspect of this process is that Ethereum has set standards for tokenization. Different types of applications will be tokenized according to different standards, depending on what the application is meant to do. As a result of these standards, it is much more straightforward for smart contracts and tokens to interact and, therefore, for developers to create dApps on Ethereum. It is like the iOS or Android for dApps – an operating system that supports the applications and makes them much easier to build. The primary difference between Ethereum and any other cryptocurrency is that it’s not just a currency, it’s an environment. Here anyone can take advantage of the blockchain technology to build their own projects and DAPPS (decentralized applications) through smart contracts. This is a very important distinction because this very thing shows you the true scope of what is possible in Ethereum. How Do Ethereum Tokens Work? How to Buy Ethereum Tokens? Ethereum tokens can represent anything from a physical object like gold (Digix) to a native currency used to pay transaction fees (Golem). In the future, tokens may even be used to represent financial instruments like stocks and bonds. The properties and functions of each token are entirely subject to its intended use. Tokens can have a fixed supply, constant inflation rate, or even a supply determined by a sophisticated monetary policy. 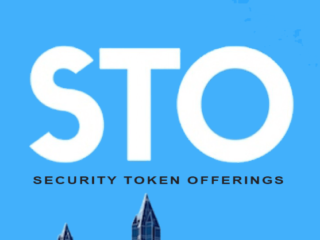 Tokens can be used for a variety of purposes such as paying to access a network or for decentralized governance over an organization. DAPPS are all decentralized and not owned by an individual, they are owned by people. The way that happens is usually by a crowd-sale called the “ICO” (initial coin offering). The creators of the token will issue the token to others in exchange for ether and sometimes bitcoin and other digital currencies. Basically, you buy certain tokens of that DAPP in exchange of your ether. Usage Tokens: These are the tokens that act like native currency in their respective DAPPS. Golem is a pretty good example of this. If you want to use the services in Golem, then you will need to pay with Golem Network Token (GNT). While these tokens have monetary value they won’t give you any particular rights or privilege within the network itself. Work Token: These are the tokens that identify you as a sort of shareholder in the DAPP. Because of that, you have a say in the direction that that DAPP takes. A perfect example of this is the DAO tokens. If you were a DAO token holder, then you had the right to vote on whether a particular DAPP could get funding from the DAO or not. Similar to bitcoin and ether, Ethereum tokens are also tracked on the blockchain which is the public ledger of all transactions that have occurred. This is because Ethereum tokens are just a specific type of a smart contract that is hosted on the Ethereum blockchain. This platform is the number one choice for initial coin offering token creators and enthusiasts to build and launch their own coins. totalSupply() function determines the total amount of tokens that will be created to be exchanged within a given project token economy. transfer() function is used for the initial distribution of tokens to user wallets. This function is the biggest reason that ERC-20 tokens have become so popular for ICOs, as it makes it incredibly easy to send tokens to investors when the ICO has been completed. transferFrom() function is what then enables token holders to exchange tokens with one another after the initial distribution. Supposing that you want to send some BAT to a friend, this function takes your Ethereum wallet address, the recipient’s Ethereum wallet address, and the amount being sent, and then executes the transaction. 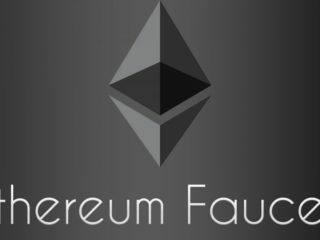 balanceOf() function keeps track of the token balance in each user wallet. approve() function is used to guarantee that the total token supply within the economy is held constant. In other words, this function is in place to ensure that nobody can create additional tokens out of thin air to benefit themselves. allowance() function makes sure transactions are valid before they are added to the blockchain. Whenever a user wants to transfer some tokens to another wallet, this function checks that the sending address has at least as many tokens as the amount stipulated in the transferFrom() function. In the event that it doesn’t, the transaction is not valid. With these 6 functions, creating new tokens and developing platforms and wallets for them is exceedingly straightforward. This standard has already been employed by thousands of different projects. There have been over five hundred tokens and blockchain projects developed on this platform, many of which have either migrated (like TRON or EOS) or disappeared. The popular exchange’s own native token, is used for paying exchange fees, withdrawal fees, listing fees, and all other possible transaction expenses on the exchange. 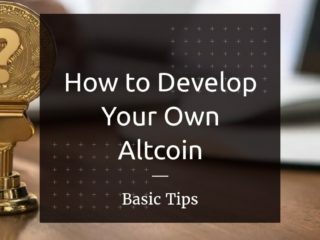 Most people often have to convert their fiat currencies to bitcoin or Ethereum, and then trade that with their altcoins of choice. Instead, you can easily just exchange your cash with Binance Coin and trade your crypto. It is capable of processing 1.4 million orders per second. 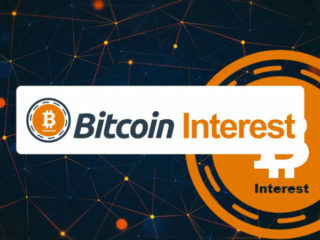 The company is actively pushing for its users to adopt it as the crypto of choice on the platform in exchange in order to reduce fees and charges. The discount will be 50% in the first year, 25% in the second, 12.5% in the third, and 6.25% in the fourth year before the discount ends. 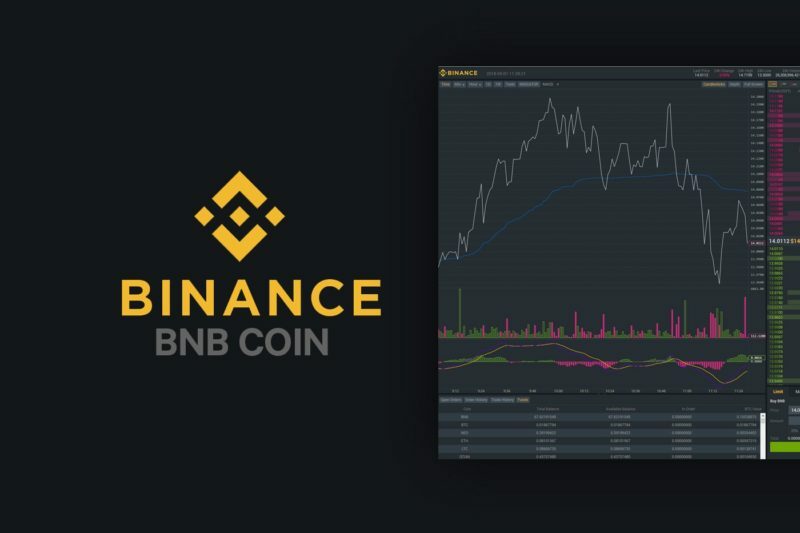 Binance exchange is open to crypto traders from all over the world, so it has not only the English version, but Korean, Russian, Spanish, French, Japanese and Chinese as well. The Binance coin, known as an altcoin, is based on the ERC20 standard and uses the Ethereum network and blockchain. With the Binance coin you can, because that’s what it is used for, pay fees on the Binance exchange. Rather than paying a fee of $1 for every $1,000 in trades, you can just use Binance coins to cover the fees. This makes Binance coins extremely useful and valuable to traders on the Binance exchange. Binance coins are stored in a wallet, just like any other cryptocurrency. You can keep it in the exchange wallet if you like, or you can move it to any wallet that supports Ethereum and ERC-20 tokens. Omise is a venture-backed payment services company operating in Thailand, Japan, Singapore, and Indonesia. 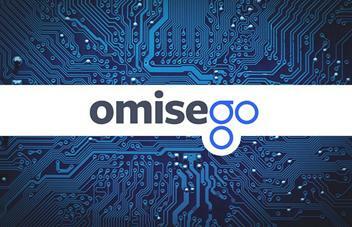 OmiseGo, created by this company, is a smart contract platform and ERC-20 token that uses a proof-of-stake (PoS) algorithm. OMG is a decentralized bank, exchange, and asset-backed blockchain gateway. The motto of OmiseGo is “Unbank the Banked.” The project is focused on giving those without bank accounts an alternative way to send and receive funds instantly, cheaply and from anywhere in the world. Transfers are instant and ridiculously cheap. This, combined with decentralized nature, means that it’s trustless and devoid of the regular bureaucracy associated with financial institutions. After going live, OmiseGo will offer a number of financial services designed to compete directly with regular banking services, including payments, remittances, payroll deposit, B2B commerce, supply-chain finance, loyalty programs, asset management and trading. With offices in four Asian countries –Indonesia, Singapore, Japan and Thailand- with a large population of unbanked people, reaching those populations shouldn’t be so hard. It also plans to expand across the Asia-Pacific region. This controversial crypto has been identified as one of the best Ethereum-based tokens for investors this year. Token presale in July 2017 was so successful — bringing in $60 million — that they skipped the ICO altogether. In fact, the project has attracted investors from big firms like Credit Saison and McDonald’s. It is consistently updated and its management team keeps things transparent and open to everyone. 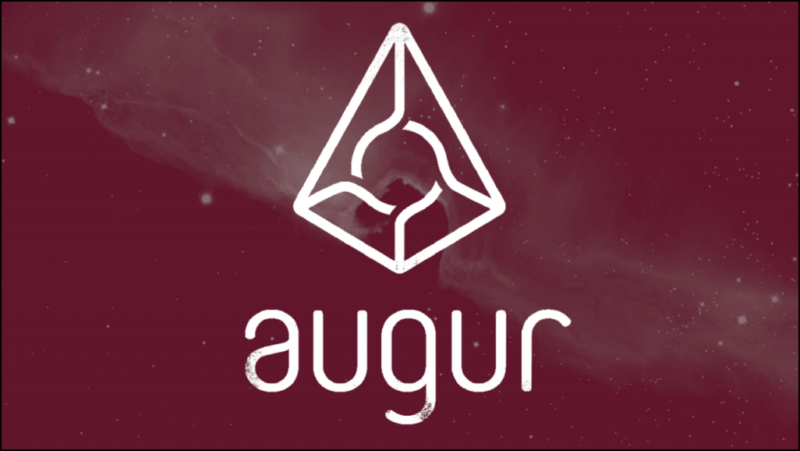 Augur platform allows anyone to create their own prediction markets, where users will bet “yes” or “no” on various events and outcomes. Prediction markets allow users to bet on the outcome of different events and can also be used for hedging purposes. They are speculative markets which allow users to purchase and sell shares in the outcome of an event. Suppose you have specialized knowledge in a particular field eg. A basketball match. By taking various factors into consideration you wager on the favorable outcome. Augur leverages the wisdom of the crowd to come to a consensus about what the outcome of any given situation was without reliance on a 3rd party. If adopted, this will be a paradigm shift for the gambling and forecasting industries. The platform is based on the concept of “wisdom of the crowd” which helps keep the whole system honest and make correct future predictions for markets. It does not dependent on a central entity for market predictions which keep it free of human greed. Users who report outcomes honestly are rewarded with the project’s token – Reputation (REP). There is a fixed supply of 11 million REP tokens in existence, 80% of which were sold through a crowd sale raising $5.3 million. 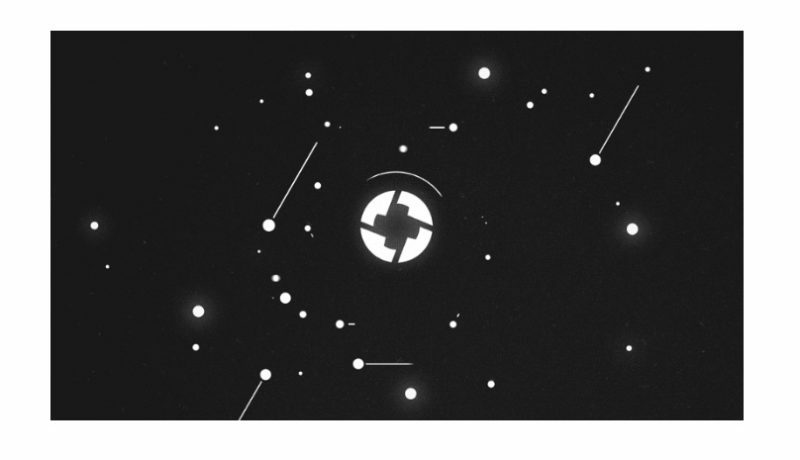 All active REP holders are required to report on the outcome of randomly selected events. This maintains the decentralized reporting pool needed to settle the outcome of Augur’s prediction markets. As a reward for providing this critical reporting function, REP holders receive half of all transaction fees generated by prediction markets on the platform. If someone tries to lie and report on the outcome incorrectly then they will get penalized by having to give up some of their REP. In addition, if the majority of REP holders are dishonest, then people would not want to use Augur and the value of REP goes down. This makes people act honestly in the Augur system. 0x is a is an open-source and permissionless protocol for decentralized exchange of Ether and ERC20 tokens. It is a self-sustaining dApp, so there is no central body extracting fees from users. It is also a platform that allows users to create their own novel exchange applications, for a near future token economy where exchange between app coins and protocol coins will be vitally important. The trades will be carried out on decentralized exchanges, thus eliminating the need for a trust based system as seen in most centralized exchanges. Transactions on the platform are speedy, while scalability is easy to handle, thanks to its off-chain radar relay. Dapps projects like Request Network, Aragon, and Augur already run on this platform successfully. In addition to the 0x protocol, the team also created 0x OTC, a consumer facing product that uses the 0x protocol. The 0x OTC allows peers to exchange Ethereum tokens without requiring a Relayer, provided they connect with the counterparty directly. It is live and simple to use. Send a link to your counterparty to generate and send your order. You can send the order however you want because it is relayed via the blockchain. This way, you can use pencil and paper, email, social media, or any other method of sending the order. Another aspect of the 0x Project is the unique 0x Ethereum token, known as ZRX. This token is how users pay Relayers’ trading fees. It is also a decentralized form of governance for the 0x protocol’s upgrade system. Essentially, those who own ZRX have input in the protocol and improvements to make that is proportional to the amount owned. Maker is fast becoming a highly coveted token in the crypto space. Its native cryptocurrency is actually a combination made up of two very crucial parts: MKR and Dai. While MKR is a utility token, Dai is a decentralized “stablecoin” – the first of its kind. Dai is type of a stablecoin. 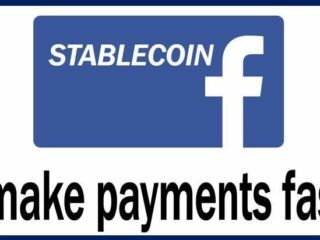 The concept of a stablecoin is fairly straight forward — it’s a token (like bitcoin and ether) that exists on a blockchain. But unlike bitcoin or ether, it has no volatility. The asset that Dai is trying to be stable relative to is the U.S. Dollar. 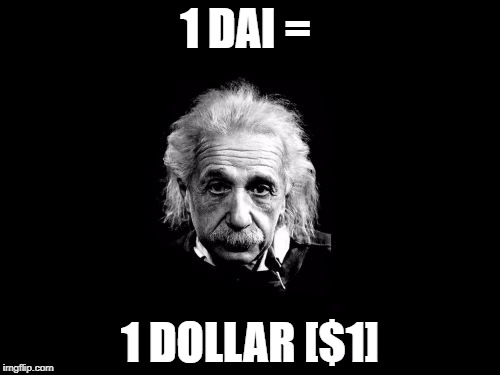 So, to summarize, one Dai equals one dollar. Dai is set to be the first working consumer-grade stablecoin. Maker’s Dai is a stablecoin that lives completely on the blockchain chain with its stability unmediated by the legal system or trusted counterparties. Except the collateral backing DAI isn’t the US dollar or any other fiat currency – it’s Ethereum and the whole system is built on blockchain technology and a smart contract ecosystem. Converting between MKR, DAI, and ETH is done on Oasis Direct, MakerDAO’s decentralized token exchange platform that also supports other ERC20 tokens on the Ethereum blockchain. Other exchanges like Radar Relay, HitBTC, Kyber, and Ethfinex also support DAI and MKR. Both tokens can be stored in any wallet that supports ERC-20. 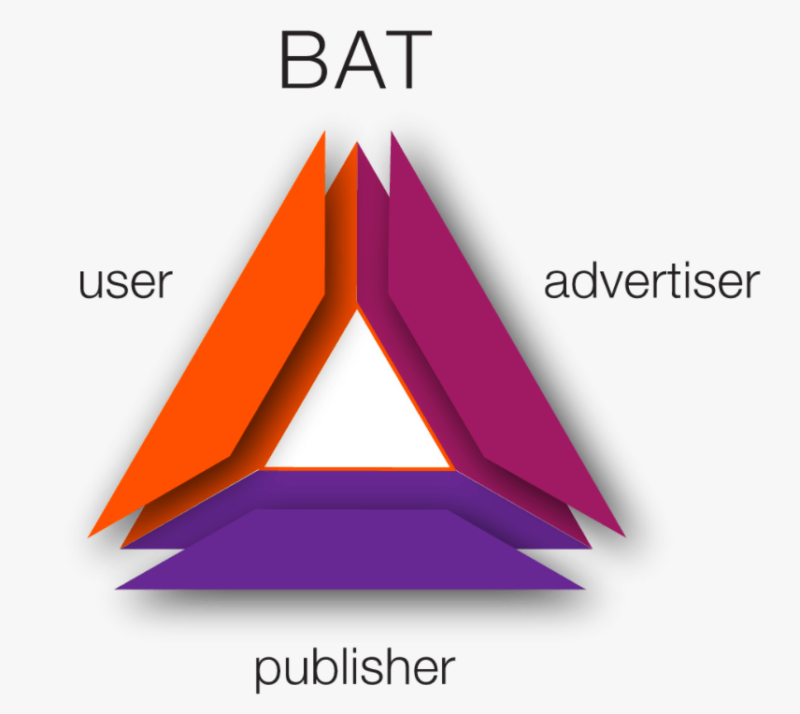 BAT is a digital advertising solution aimed at eliminating the middlemen like Facebook and Google, and putting power back in the hands of site owners. This way, advertisers and publishers are connected directly, thus allowing both parties benefit maximally from their partnerships. Advertisers would be able to pay publishers directly and track their ad campaigns without paying any extra to middlemen companies. With its embedded Brave Payments solutions, advertisers can then directly pay users, while information consumers can compensate their favorite content creators directly and without the need for middlemen services. Users: strong privacy and security when viewing advertisements, improved relevance and performance, and a share of tokens. Publishers: improved revenue, better reporting, and less fraud. Advertisers: less expensive customer attention, less fraud, and better attribution. While it hasn’t become very popular yet, the number of publishers and advertisers jumping on board is growing. 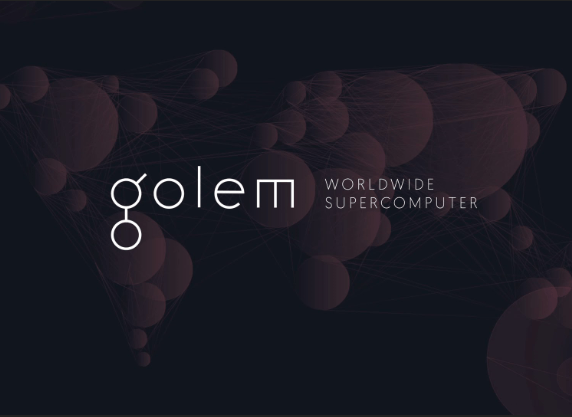 Golem is a project that allows people to rent out their spare computing power to others. The idea is that by creating a worldwide supercomputer, computing power will become less costly and more accessible to everyone. Golem issued an Ethereum token called Golem Network Token (GNT). 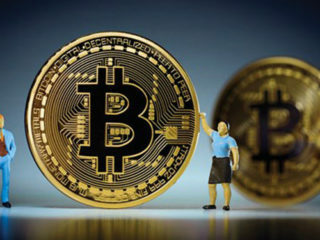 There is a fixed supply of 1 billion GNT in existence, 82% of which were sold through a crowd sale raising $8.6 million. These tokens are required for interacting with the Golem network and is the currency used as payment when renting computing power. Since there is a limited supply of coins for accessing this network if more people want to use Golem then the value of GNT increases. This theoretically aligns the incentives of people holding GNT with those using it. The Internet of Things (IoT) is fast becoming commonplace. Thanks to the advancement of the technology backing connected devices, it is now easier than ever to have every of your devices connected and synced to one another. However, is that most IoT systems are centralized and run by one or a few entities. This means that these companies have access to all your data in its rawest form and where WaltonChain is out to make its mark in the industry. It employs a unique combination of blockchain technology and RFID (radio-frequency identification) to build a powerful IoT network, seamlessly connecting physical products with affordable digital tracking systems. Waltonchain calls their solution the Value Internet of Things (VIoT). The idea is that by providing a trustless and transparent means of data sharing, a global ecosystem can be created that enables all objects and information to be interconnected. Where this technology becomes truly revolutionary is when it is used along with smart contracts. Once integrated with smart contracts, the technology will become incredibly more potent. 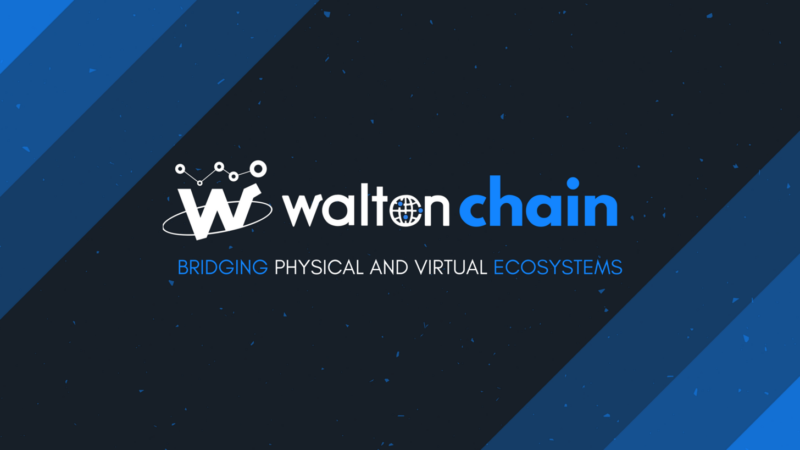 While it’s still in its early stages, Waltonchain has powerful potential and a use case that can be utilized across a wide range of industries. 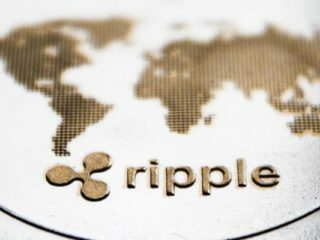 Firstly, you need to buy coins that can be used in trading such as Ether (ETH), Bitcoin (BTC) or Ripple (XMR). Create an account with one of the exchanges (g. Bitrex, Poloniex, Bitfinex). 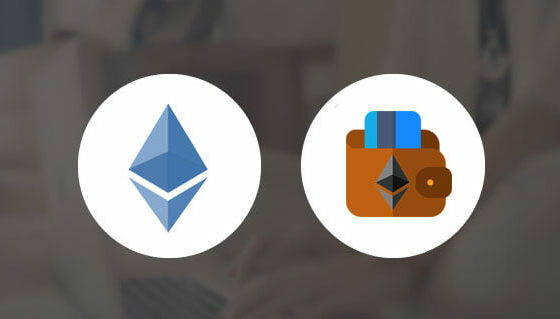 Once you go through the required verification process, you will be able to deposit crypto (if you already have it) or use fiat currency like USD or EUR to buy Ether, Bitcoin or Ripple. Then you can exchange your coins for tokens. There is another option available – you can trade your crypto assets directly for tokens using a service like Shapeshift. Select a coin that you want to trade and send it to the provided address. In return, you will receive the tokens you requested. Then you need to select a wallet to store your digital assets in a safe place: online, mobile, desktop or hardware wallet. Personally I prefer the last one. Even the price can be a bit high, but Ledger Nano S is definitely the safest spot. It’s still early days for all these projects, but 2018 is poised to be a huge year for cryptocurrency. There’s a project for everything coming out on the Ethereum blockchain. And there is still much more to come. 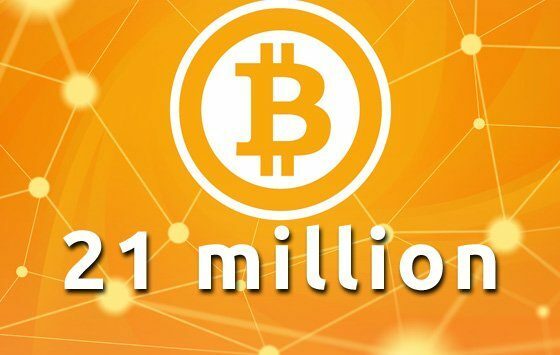 Why is Bitcoin Capped at 21 Million? Why Can’t It Be Changed?